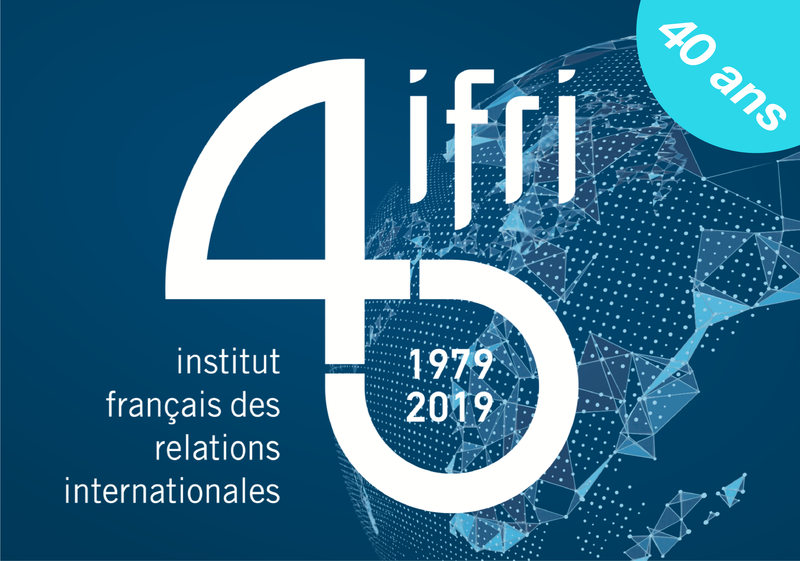 Home > media > Ifri in the Media > Ivory Coast: will the people get to vote? Ivory Coast: will the people get to vote? dans France 24, émission "Top Story"
Sylvain TOUATI dans France 24.